Tamica Herod with Sean Cotton will be live at Sawdust City Brewing Co. May 31st from 8:00 – 11:00 pm. 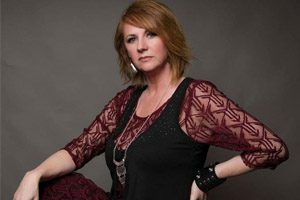 Tamica has been a professional musician for 25+ years getting her official start with the Ruanne’s House Band and is now based in South Georgian Bay after journeying through Ontario as a band leader, lead/backing vocalist and percussionist. For complete event details please follow the link provided.